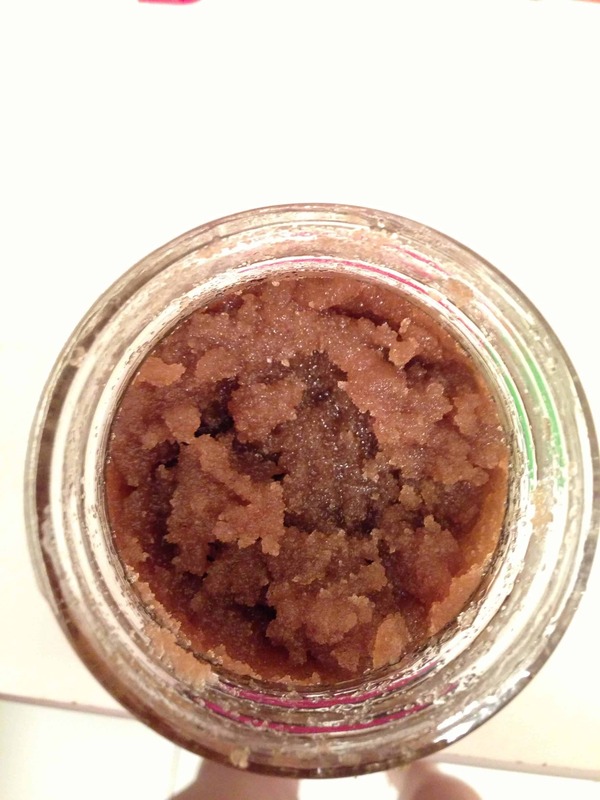 I have always wanted to make my own sugar scrub, and this past Wednesday I decided it was time to do something about it! 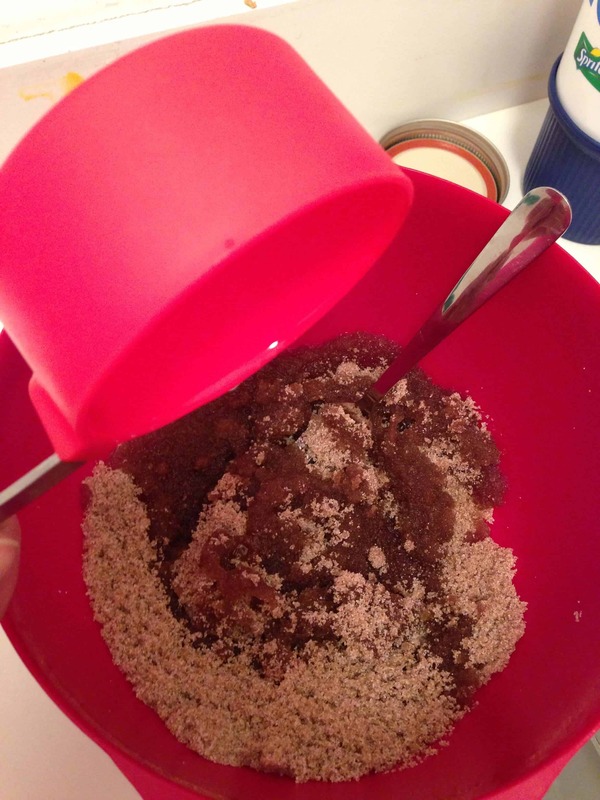 I simply googled sugar scrubs, and checked out different recipes until I found one I liked. I chose this recipe because it didn’t use any special oils, and can be made with ingredients you most likely already have in your pantry. Mix the sugars together in a book, then add the oil and the vanilla.